At Master Spas, we never just sell you a hot tub and send you on your way. When you choose Master Spas, you also receive our full support and the support of our worldwide network of independent dealers and contract service centers. Master Spas is committed to providing our customers with legendary support. If you’re an existing owner and have not done so already, please register your product to better assist us in supporting you. We want your experience to be as relaxing as possible. Know we’re always here for you with our valuable online resources, including how-to videos, FAQs, owner’s manuals and more. 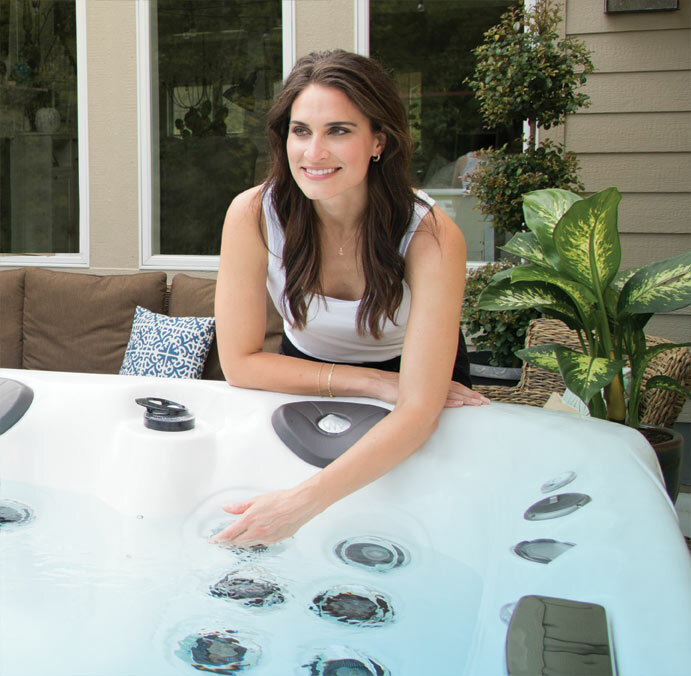 You can find contact information for your local hot tub dealer using our dealer locator. Current owners can also request service using the online service request form. 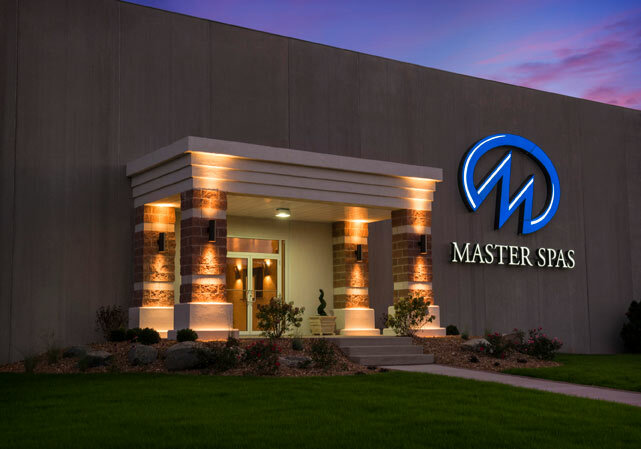 For more information about dealership opportunities with exclusive territories, email sales@masterspas.com.